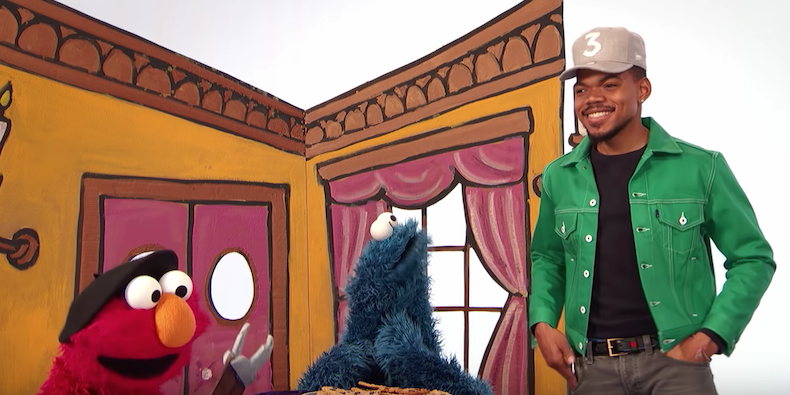 Chance the Rapper‘s guest appearance on Sesame Street has finally arrived.  A recap of the clip from the educational television series shows Chance conversing with Cookie Monster and introducing the letter “T” for theater. The duo rehearse for a play titled “The Monster Who Loved Cookies,” directed by the amiable Elmo. The Chicago rapper attempts to play the starring role before Cookie Monster takes his rightful place as the fitting character.